Good grief, I was just trying to say some of the same things, struggling to explain to someone the fragility and friability of language, what a writer can reasonably expect and accomplish with it, took a break and tripped over this. Thank God. Here it is, compliments of Virginia Woolf. Brain Pickings: On April 19, 1937, as part of their Words Fail Me series, BBC broadcast a segment that survives as the only recorded voice of Virginia Woolf. 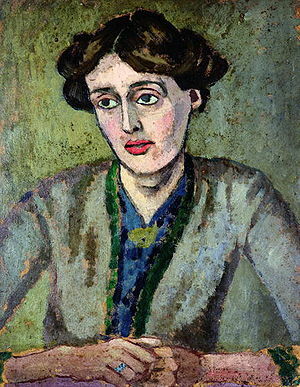 The meditation, which was eventually edited and published in The Death of the Moth and Other Essays in 1942, a year after Woolf’s death, was titled “Craftsmanship” and explores the art of writing. This entry was posted in Literature, Rants, writing and tagged language, Linguistics, Literature, Virginia Woolf. Bookmark the permalink. Beautiful, and it suggests a certain responsibility in using words that, I’m afraid, not many word users bother acknowledging anymore. Thanks for posting this!